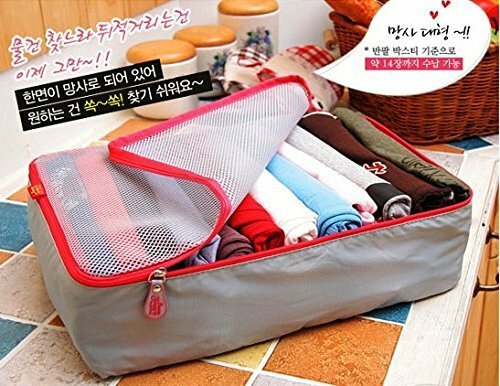 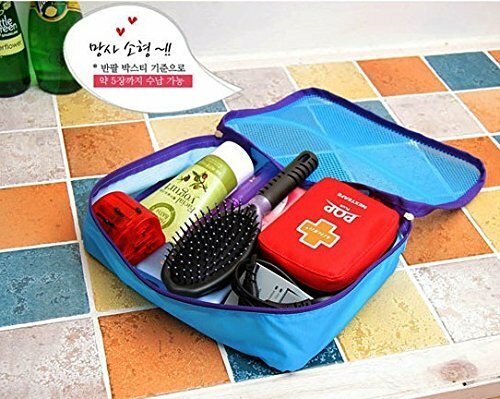 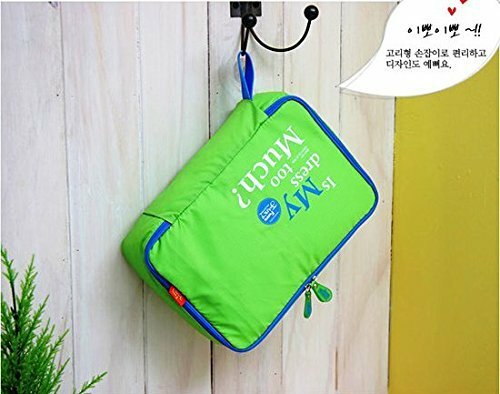 Utility – Storage pouches, travel pouch. 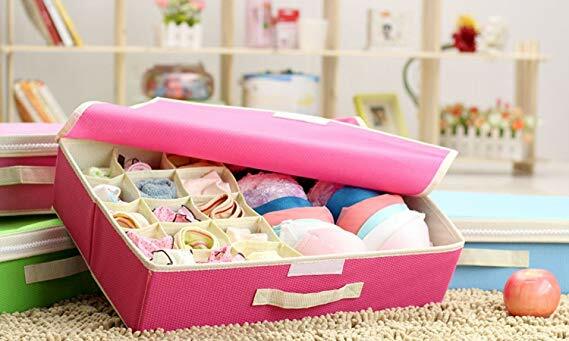 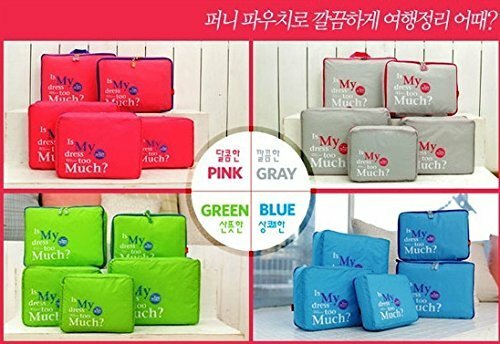 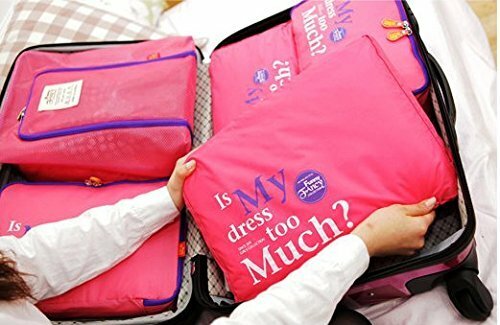 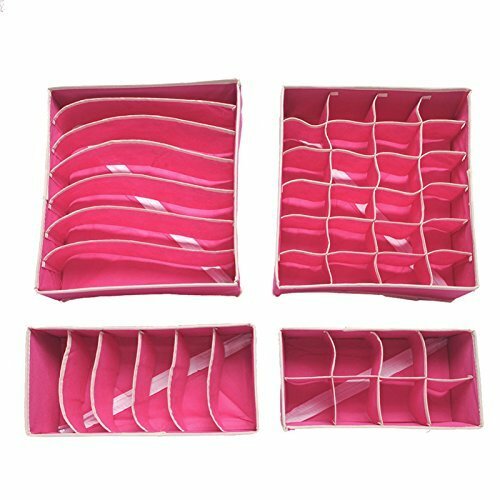 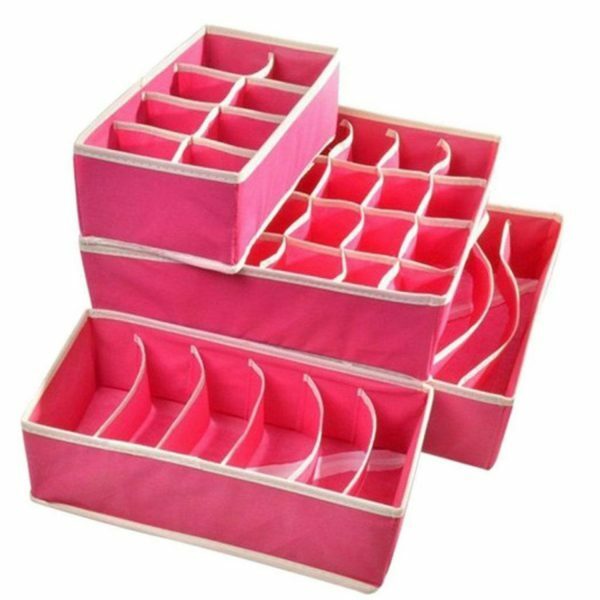 Keep your Knick Knacks be it accessories, makeup, personal items organised & arranged in these superior quality storage pouches, comes in a pack of 5, to cater all your storage needs, while travelling or in your home. 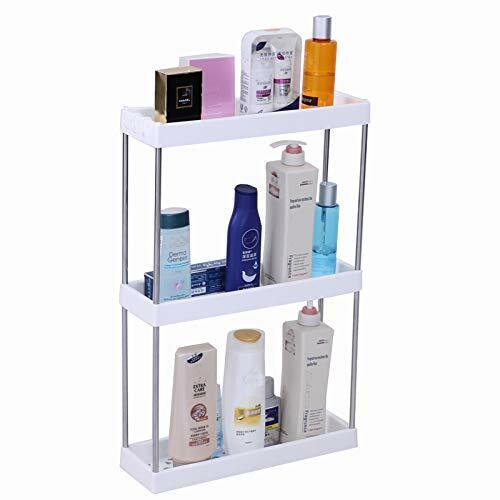 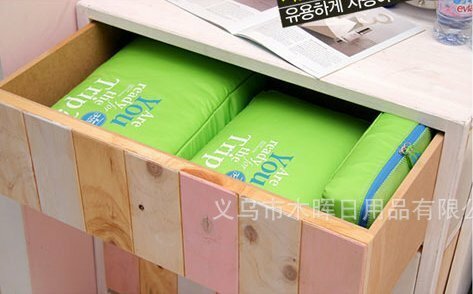 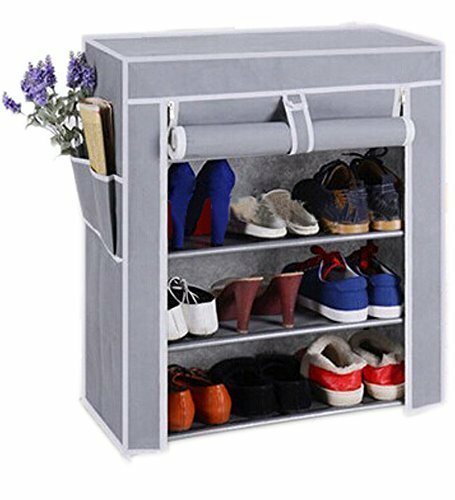 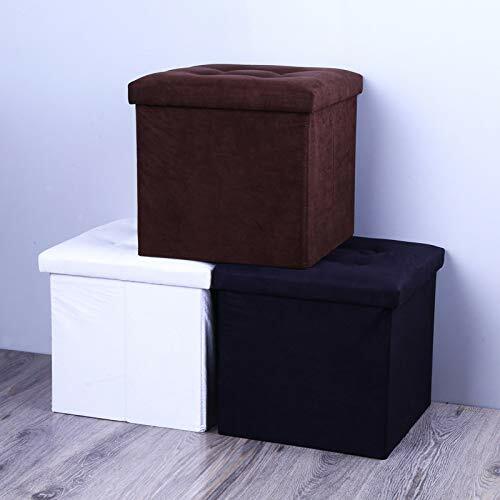 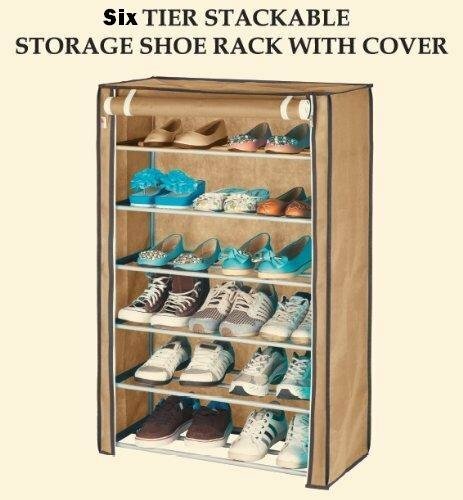 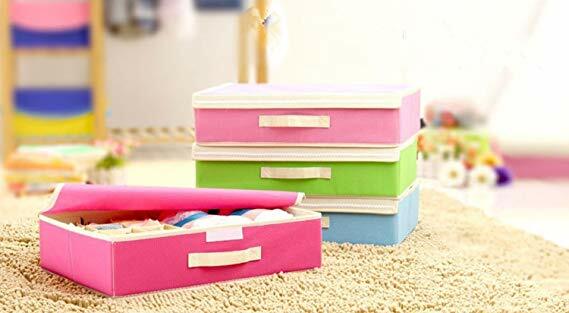 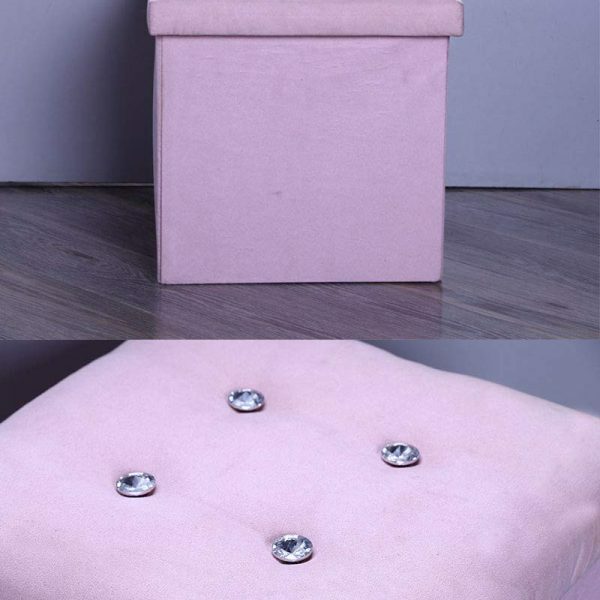 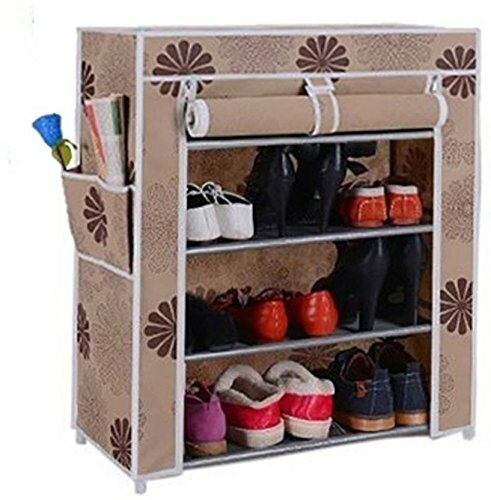 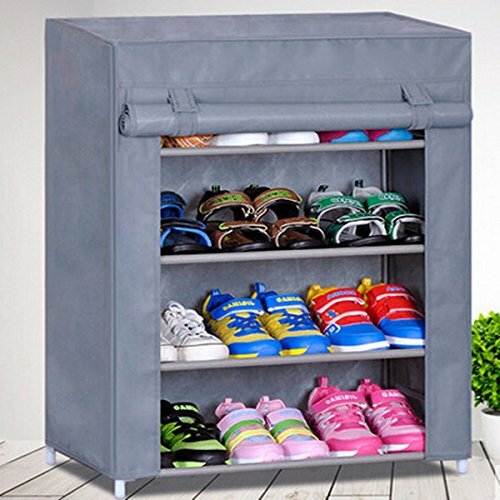 Indianlily serves all your storage needs with their storage organisers and solves all your space issues.